Scott Ward joined Hoffman Kelly in June 2016 as a manager. 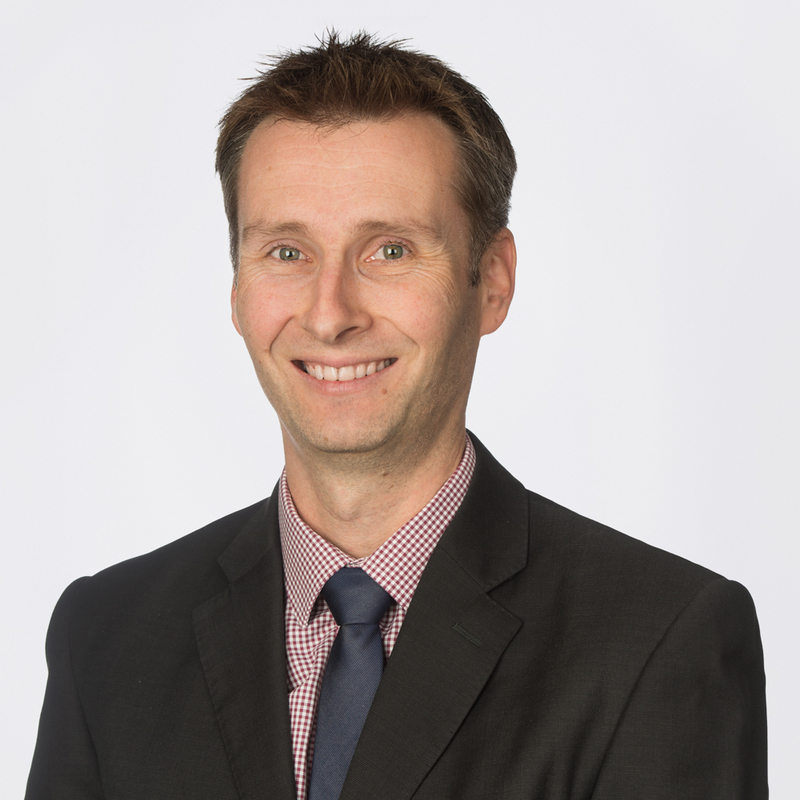 Scott is a qualified Chartered Accountant and manages a large set of both large and small businesses and family groups. Scott has completed a PhD in biotechnolgy and subsequently transitioned into accounting and still maintains a keen interest in the health and medical areas. Scott provides broad taxation, accounting, structuring, superannuation and tax planning advice to his personal and business clients across a broad range of industries.